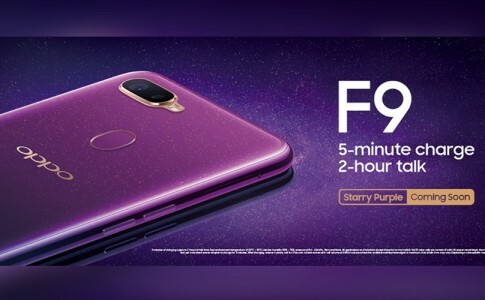 Latest OPPO update teases R15 with a notch on display! 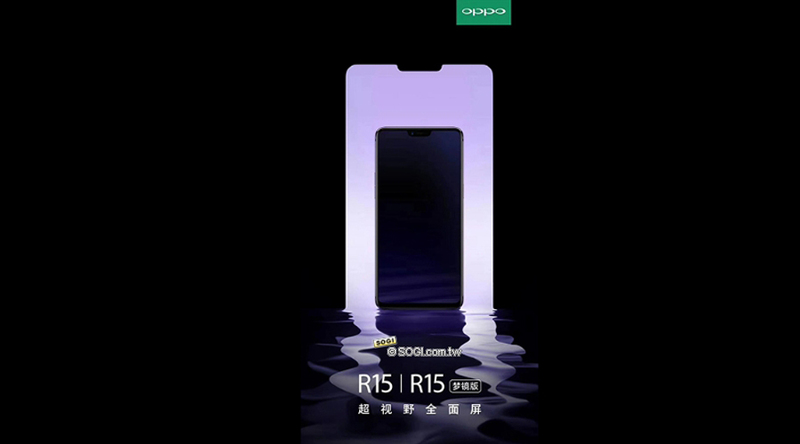 Earlier today, OPPO has posted a new teaser showing an unreleased smartphone named R15. 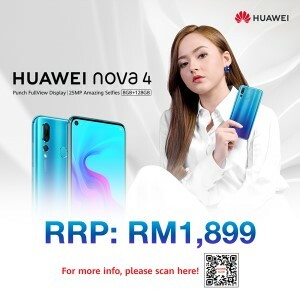 With more and more smartphone begin to ‘plagiarize’ the notch from the iPhone X display, the R15 also features something similar as revealed on the teaser. 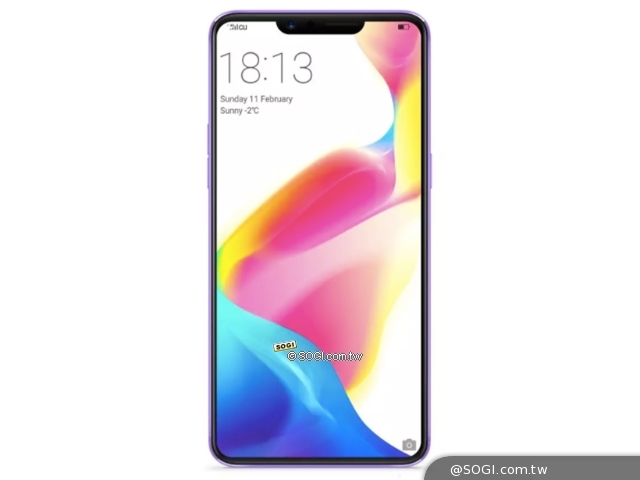 According to China Intellectual Property Organization public data, OPPO claims that they obtained the display notch ‘patent’ on the 29th September prior the launch of iPhone X. 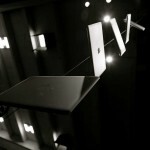 They have patented multiple shapes of notch that includes semicircle, square arc, triangle and more. 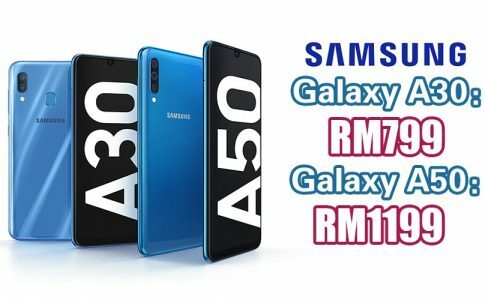 It is also seen that the R15 has expanded its display towards the edge of the smartphone seen below. 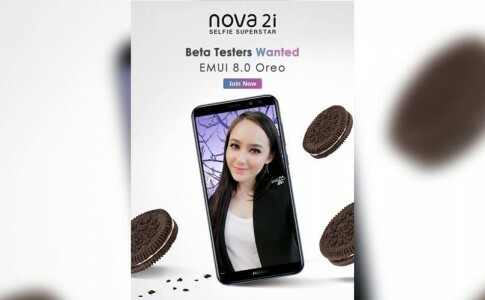 Huawei Malaysia invites Nova 2i users to join Android 8 beta! 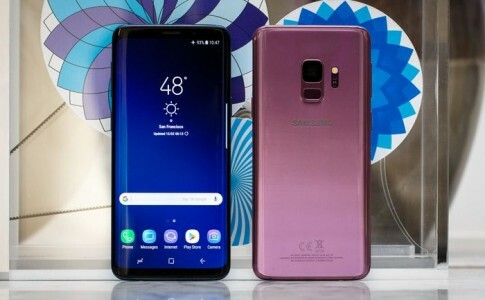 Samsung Galaxy Note 9’s HTML5 benchmark leaked: 18.5:9 aspect ratio confirmed! 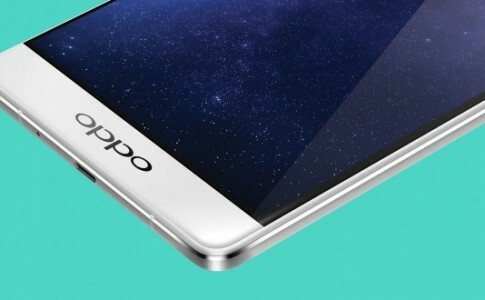 OPPO R9 with ultra narrow bezel leaked!